Looking for fresher jobs in a company that will make your resume so much more glossy? Here is your chance to work with Uber and do just that. Yes, people, we heard you. We are back with another exciting job from our fresher jobs section. Uber India is looking to expand its growing family and it is looking for people like you who can lead from the front and take charge of things. 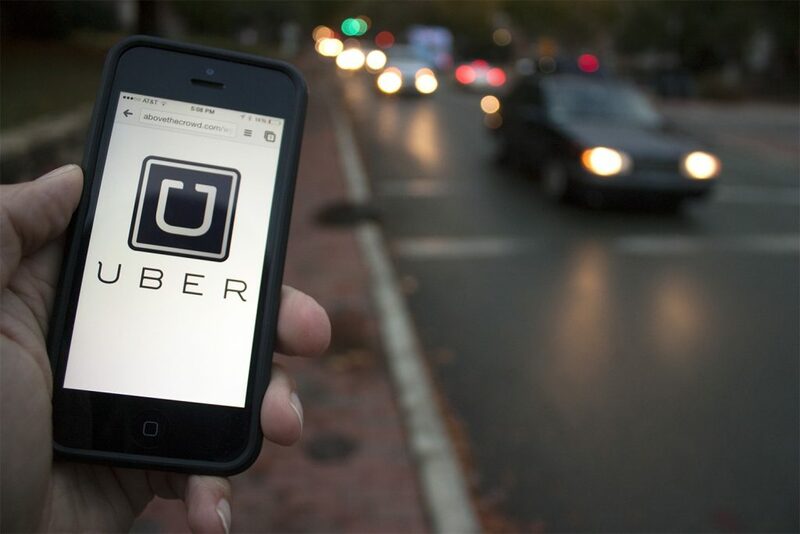 Since its conception, Uber has grown in leaps and bounds. It has brought riders and drivers under one umbrella to give them a seamless user experience. 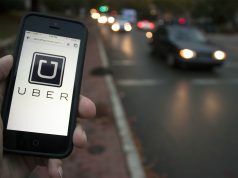 Brimming with a happening work environment and the possibilities of spreading its roots across more countries, Uber is constantly looking for people who can add on to its team. The number of positive reviews Uber has received from its current and former employees is a testimony to its vibrant and encouraging work culture. The timing is super-flexible, and as long as you are doing the work and delivering on time, no one is going to bother you. Known for its fast-paced environment, Uber looks at breaking structures and fixed ideas to develop something new and outstanding. Uber is currently seeking a candidate who can welcome new drivers to the Uber platform, introduce them to the more flexible life of Uber where they can play both the boss and the employee and manage their business. If selected, you will be expected to vet drivers and upload personal documentation to ensure that Uber gets the best amongst the best. You will also have to support the drivers through and help them solve problems related to quality, payments or devices. You should also be good at customer facing roles. The selection process will be based on your AMCAT score and multiple face to face rounds of interview. Interested in the position? Apply for it here. 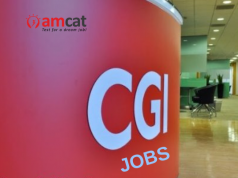 You can find more such fresher jobs or IT jobs through the AMCAT jobs section. Next articleHow to Prepare for Campus Placement Interviews for Banking Jobs?